I’m running the Royal Parks Half Marathon, in loving memory of my friend Mark Hanson who died last year. 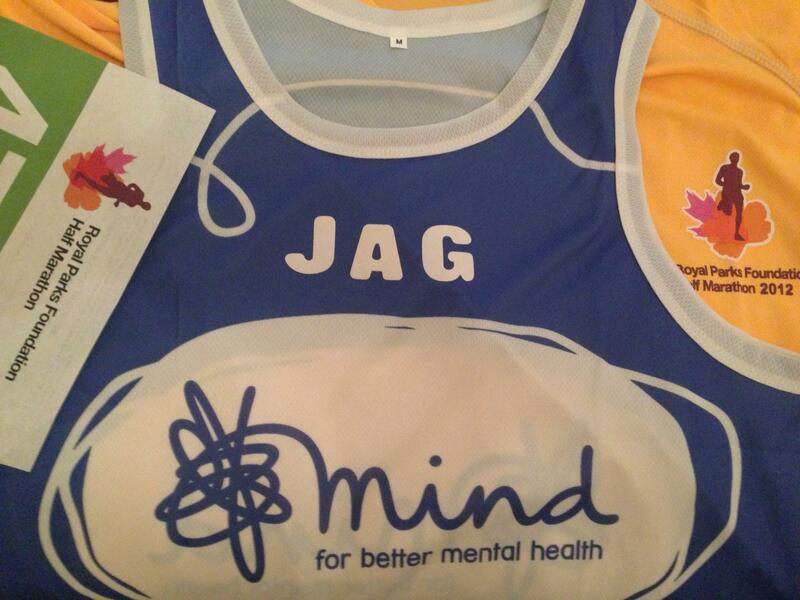 I’m running with a charity vest to support Mind, a UK charity that makes sure anyone with a mental health problem has somewhere to turn for advice and support. I’m also running to support Mark’s amazing wife Clare Francis﻿ who will no doubt be miles ahead of me!